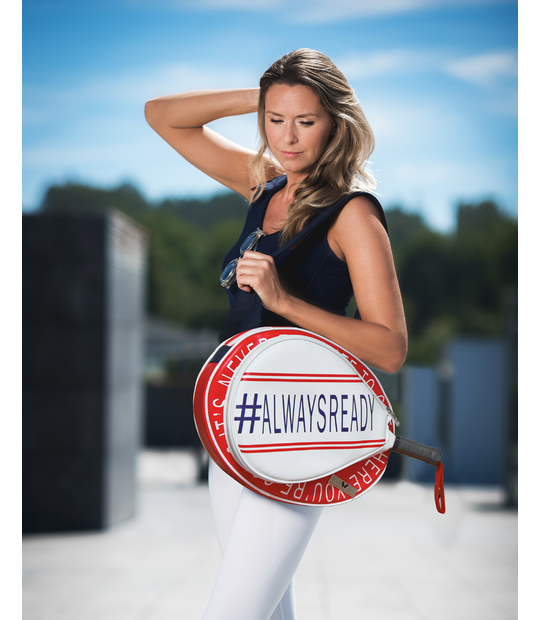 Exclusive padel bags, designed for fashion lovers. 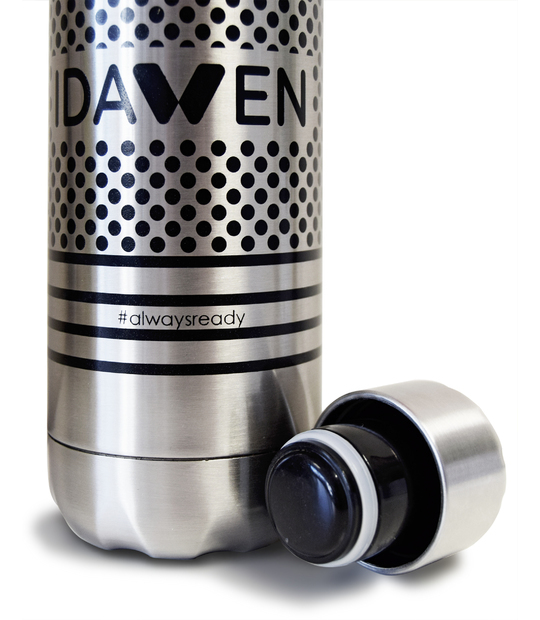 The differents size bags adapted at your preferences. 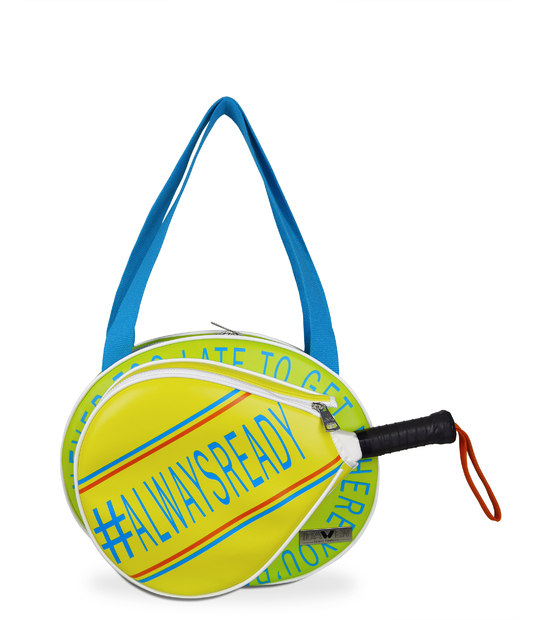 Do you carry all your equipment and change-clothes in the sport bag or only racket? 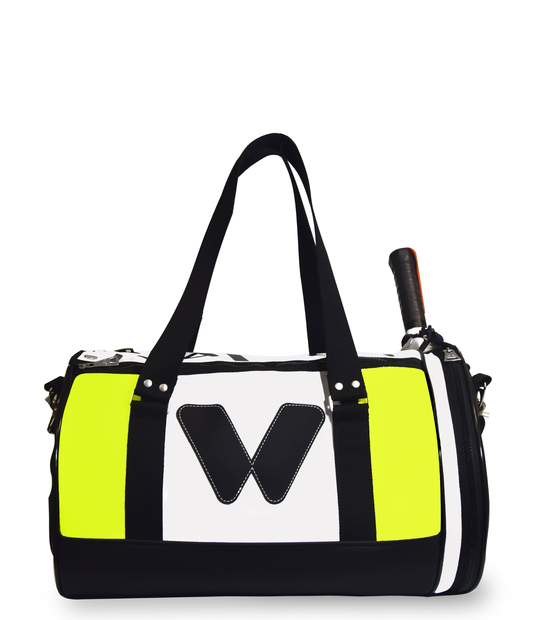 Sports paddle bag. 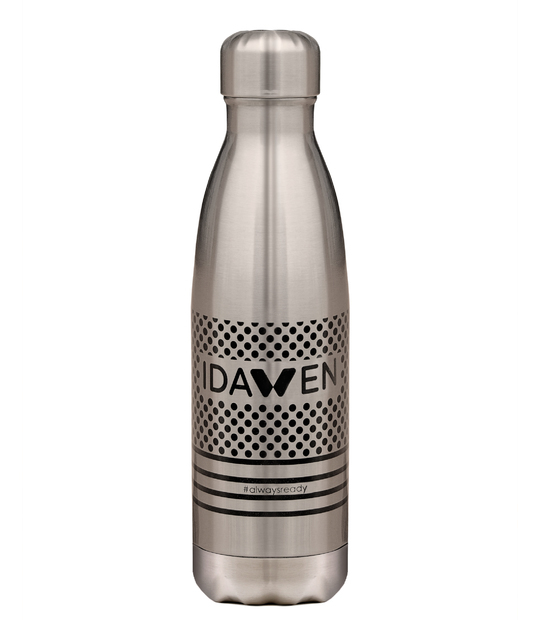 Made with vegan skin. 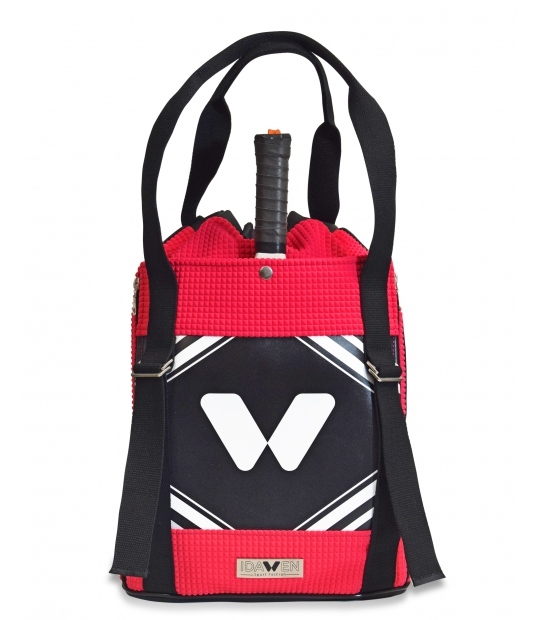 Medium size paddle bag with a large interior capacity. 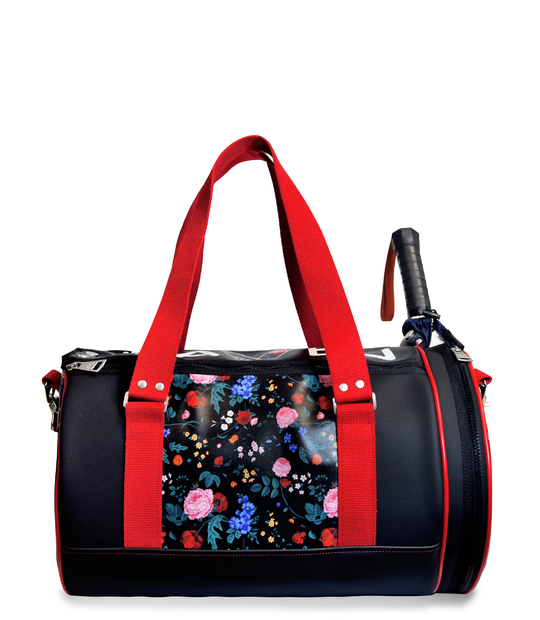 Take your paddle tennis racket with you in a different way in this IDAWEN Floral Print. 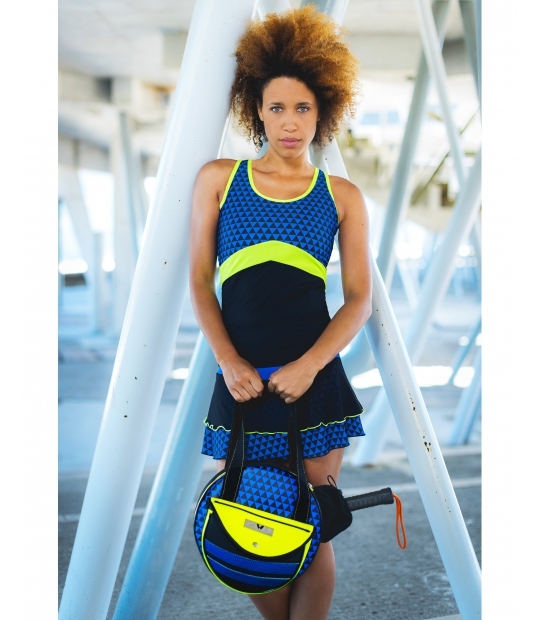 Sporty vibes in this exclusive IDAWEN to carry your paddle racket in a different way. Paddle bag made with first class materials, with two handles (one of them adjustable). 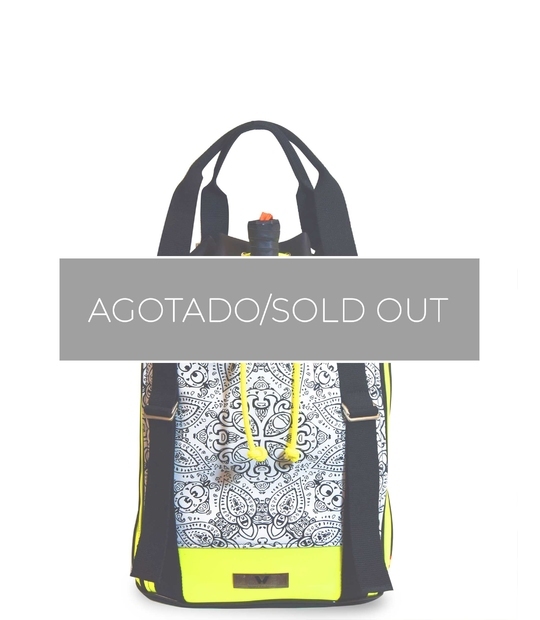 Trendy design, combining a mandala print with yellow fabric. 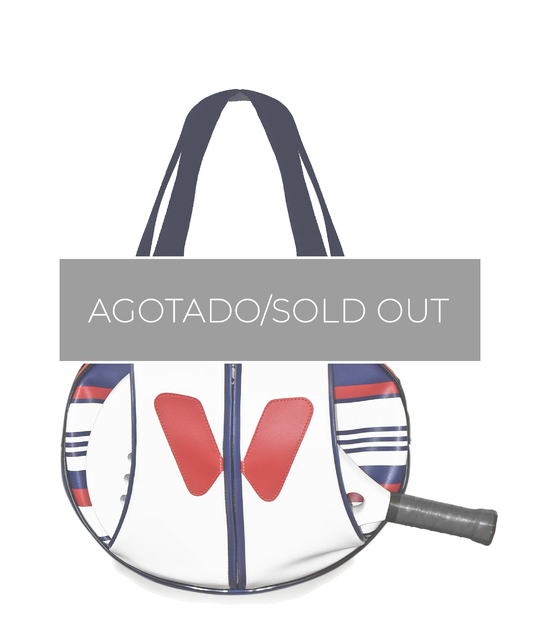 Exclusive Paddle bagpack. 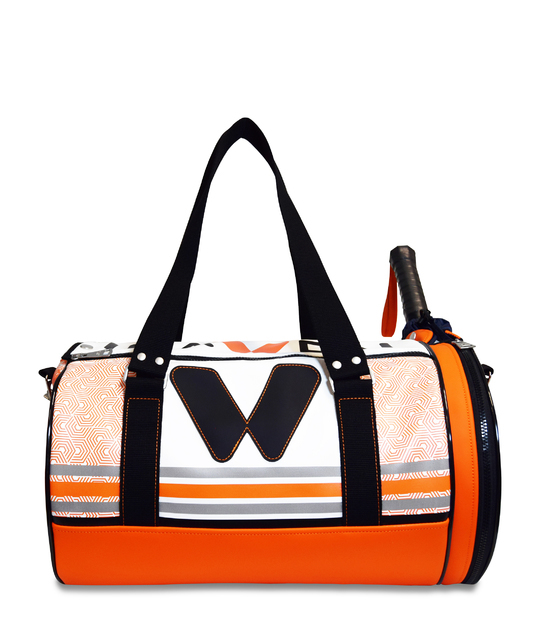 Pink neoprene and black silk rubber combined in an original paddle sport bag. Paddle backpack. 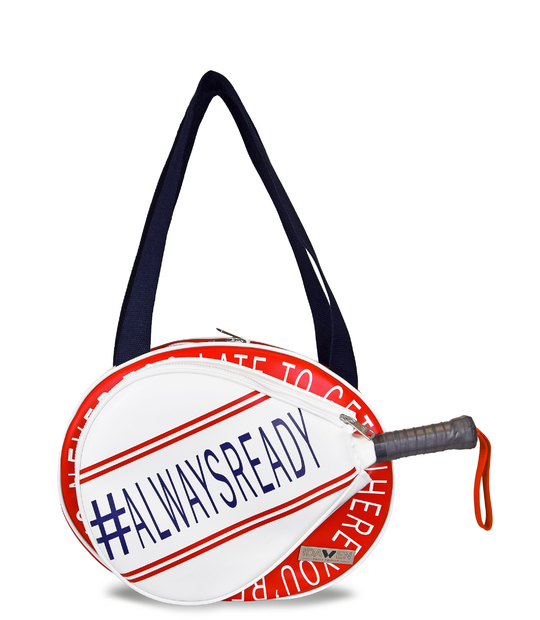 The easy way to carry on your racket. It becomes in shoulder bagot handle bag. 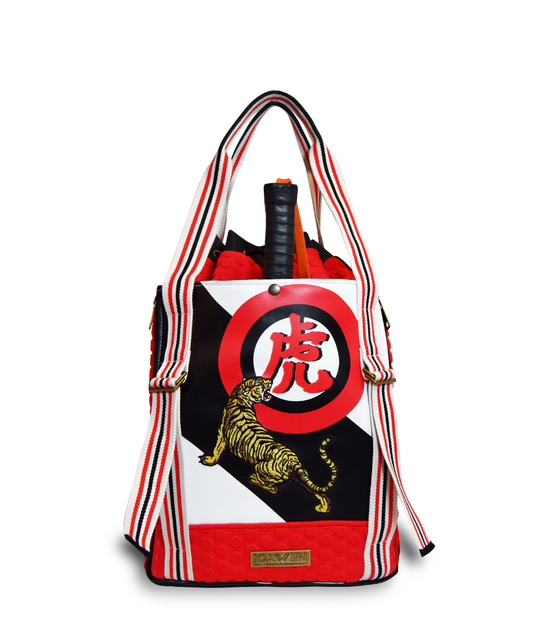 Paddle bag with oriental inspiration. 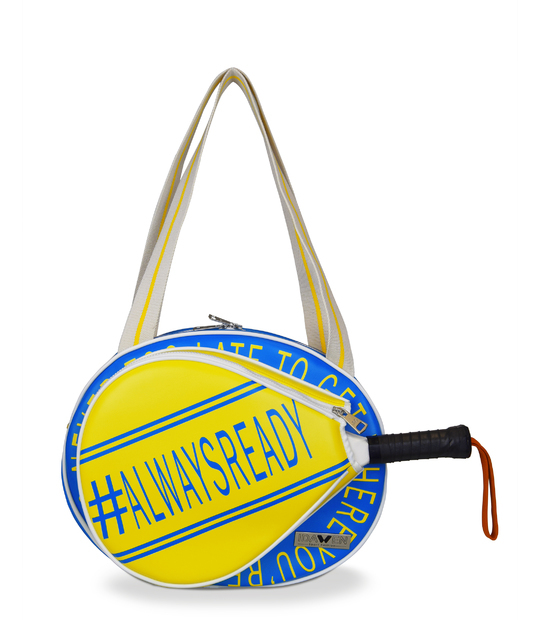 When you only want carry your racket, this is your bag. 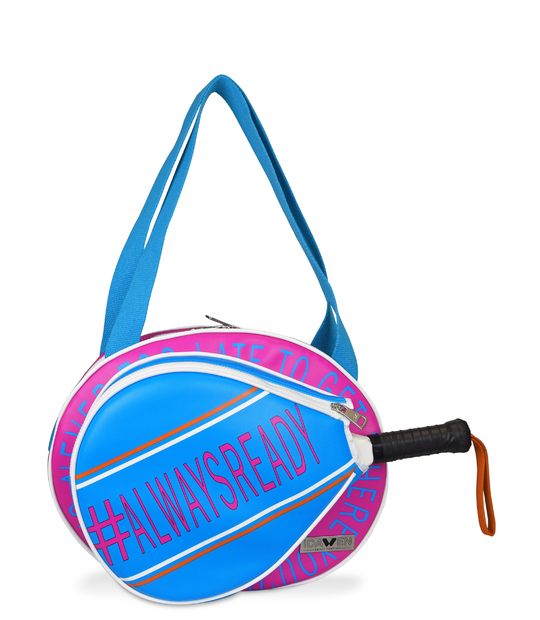 Padel bag with a unique and exclusive design, first class materials.